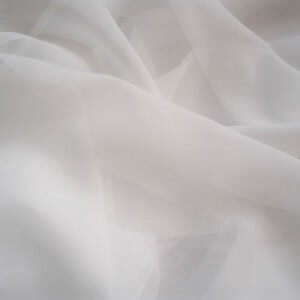 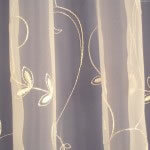 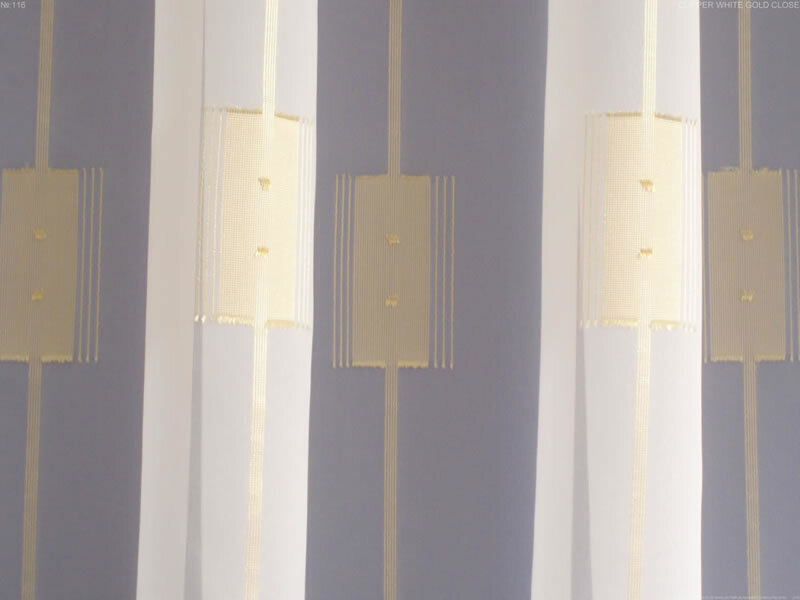 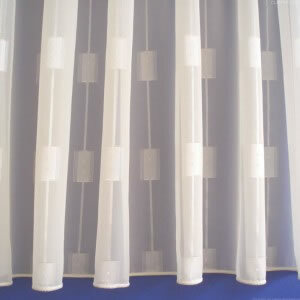 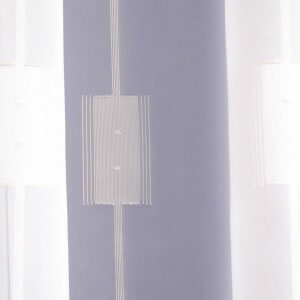 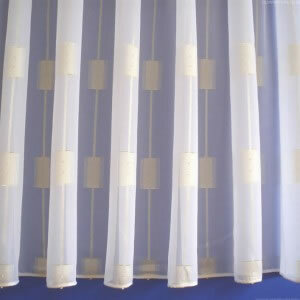 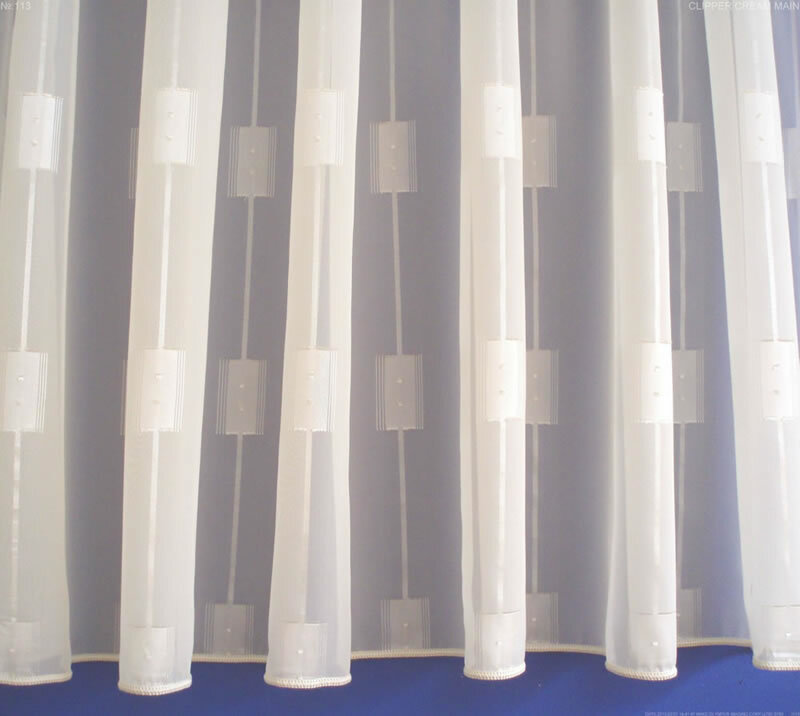 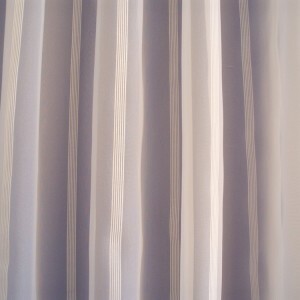 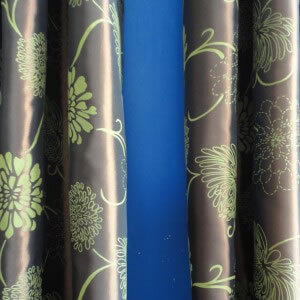 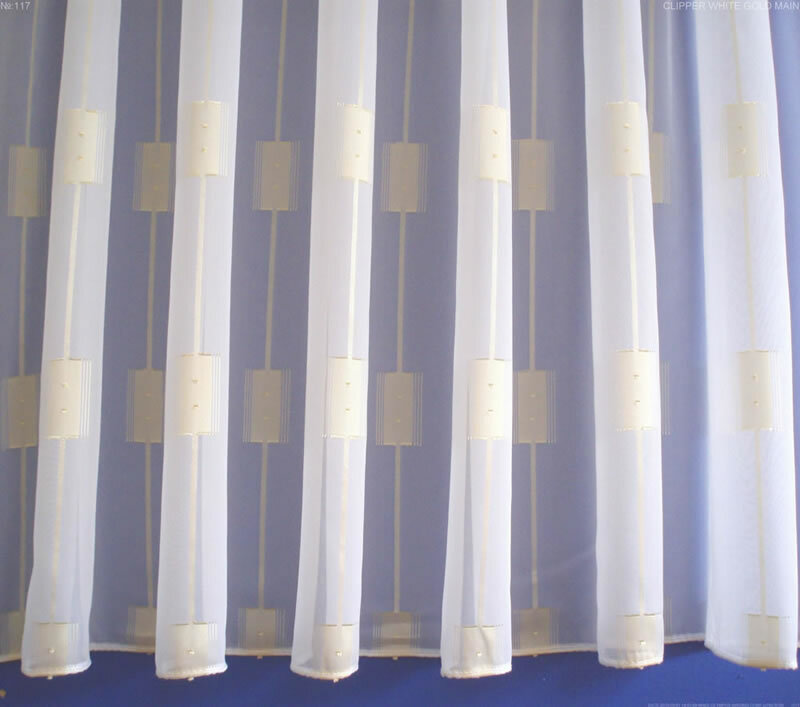 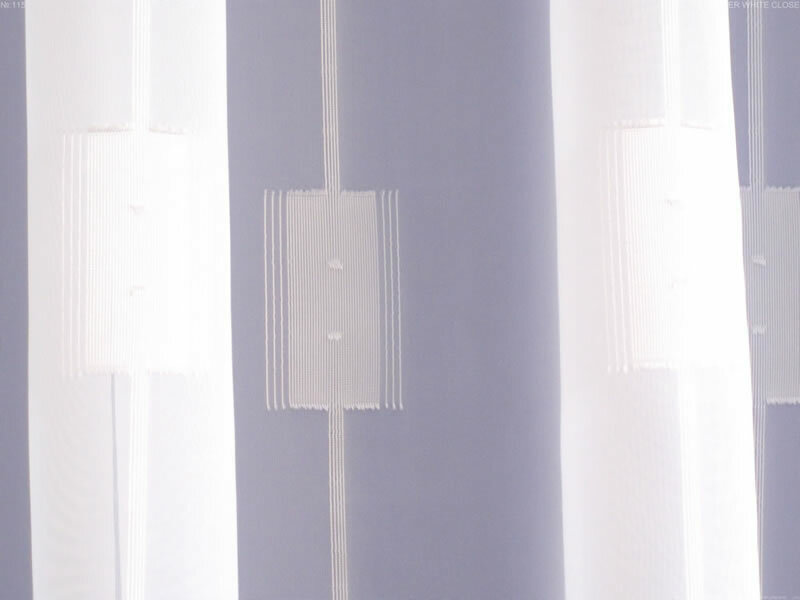 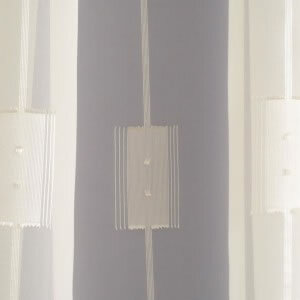 A Top quality plain voile. 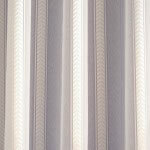 Embroidered with a modern stripe and square details. 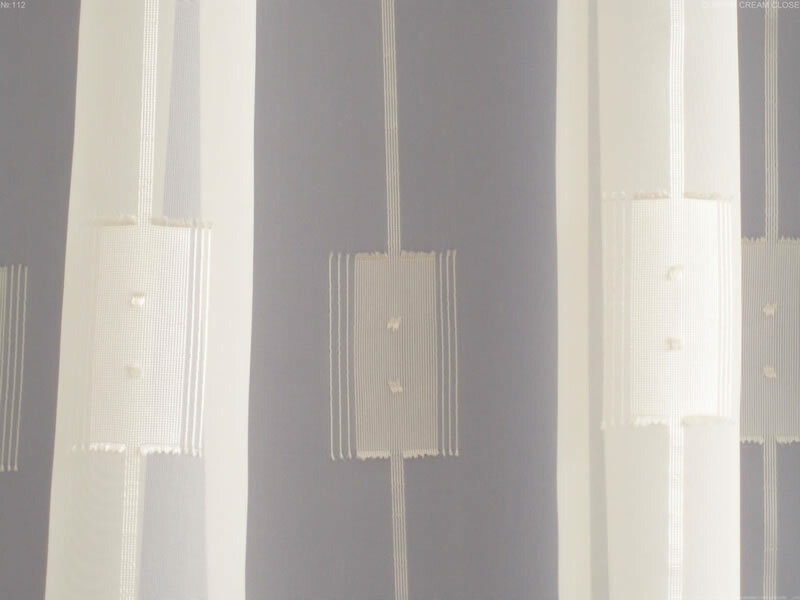 The Embroidery has a slight sheen. 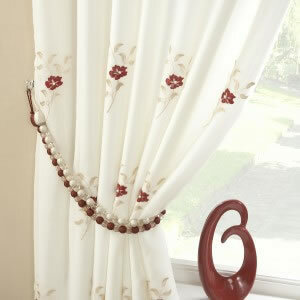 Comes complete with a lead weight for excellent hanging quality and side hems sewn. 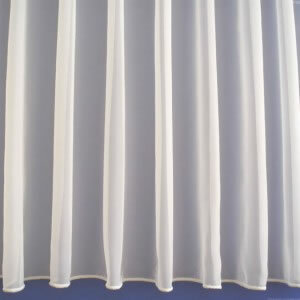 Maximum drop available of 274cm. 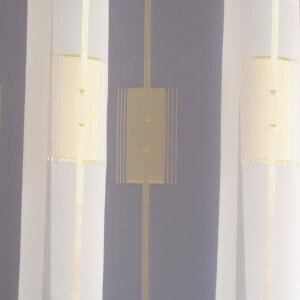 Be the first to review “Clipper” Click here to cancel reply.